Our rental items come in a variety of shapes and sizes-these are cost effective ways to enhance your floral decor without having to supply your own hard goods. 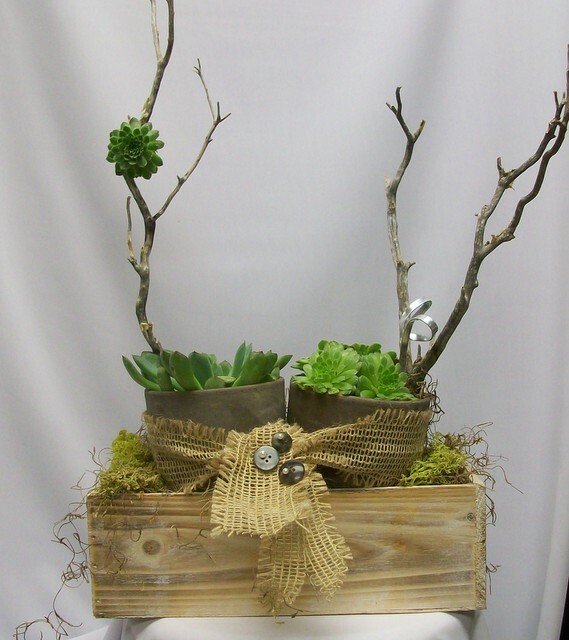 We do have some containers available for purchase as well, if you would like to give away the centerpieces. We do allow your own use of some containers, votives, lanterns, etc if needed. Below are a several of the most popular. We are always adding to the list, so if there is something you don't see, just ask us if we can make it available. We do not rent candleabras primarily because of the weight and storage, however we can refer companies to you that do have them available for rent. We offer a day after pick up rental service for a fee to those of you that don't want to be responsible for the items at the end of the night. $25 minimum fee- Rental items fees are listed under Pricing References in the Info Section. Low Glass Centerpieces-glass cubes and cylinders in assorted sizes, posy vases, plateau vases, bubble bowls, low garden bowls and other assortments. Assorted Vertical glass cylinder vases- often used in groupings, Can use flowers extended or submerged with floating candles. Heights range from 6 inches to 24 inches. River rocks, glass stones, curly willow or grass wraps can be added for extra interest. 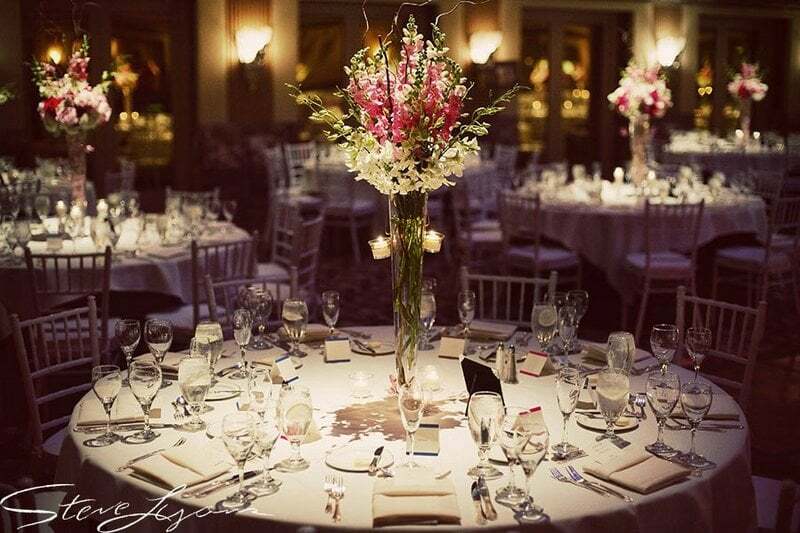 Tall Centerpiece Glass Vases - the most popular among the tall vases include the pilsner vase, the eiffle vase, the tapered vase and the tall cylinder vase. 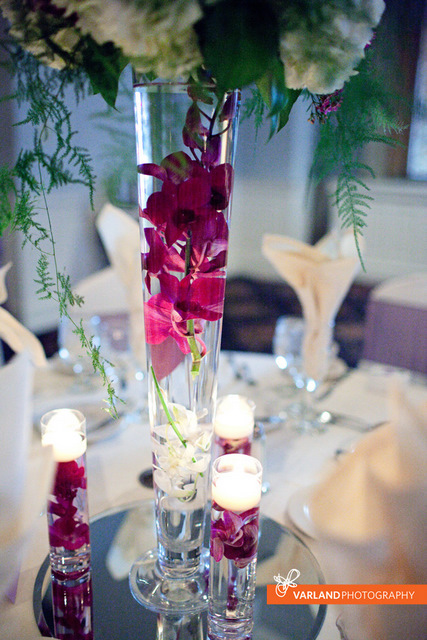 Flowers can be designed directly into the vase or arranged in a separate top piece for more volume and easy removal. Vases run from 18 inches to 24 inches. Depending on the florals, branches, feathers and foliages can extend these pieces quite higher. Tall Non Glass Containers- glassware tends to be the least expensive in rentals ,however using a solid container of wood, pottery, rod iron, nickel and other finishes can create a more specific look. Below shows a tall pottery vase, a curvy and a strait rod iron stand, (can be done in gold,silver or black) as well as a silver trumpet vase. The sizes run from 20 inches to 30 inches. 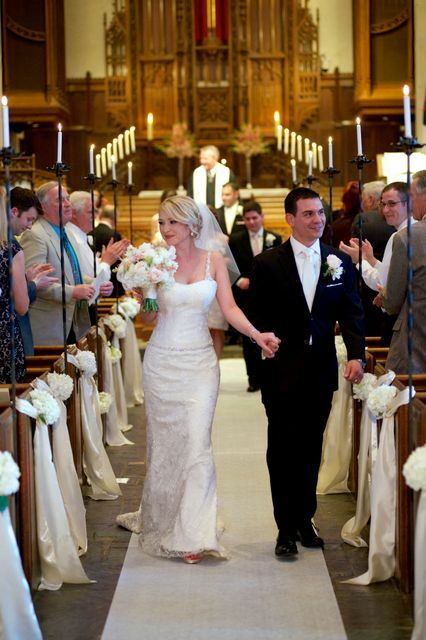 The rod iron stands can also duplicate as aisle or altar decor as well. We do not carry a mercury glass height vase or a gold trumpet but we have resources for them as well as rental companies that can supply specific items. Short Non Glass Rentals --a variety of short non glass containers are available including silver/gold compotes, larger silver and gold, revere bowl, white wash wood cubes/planter, mint julep cups and assorted small urns and other low tabletop containers. 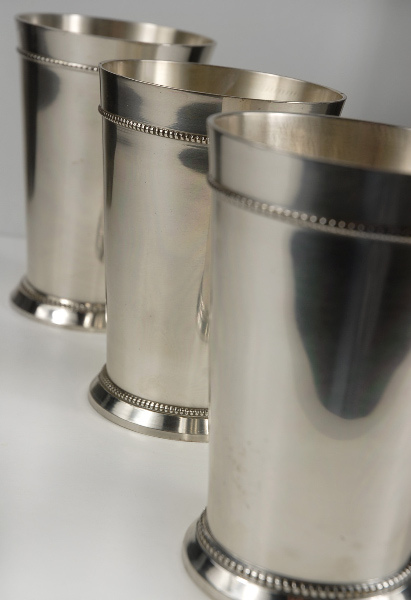 The silver and gold containers are offered as purchased items to keep and they are made of a hard plastic for durability. They can be used as replicas for the heavier metal compotes in gold, silver and mercury. The metal ones are available at a higher rental cost. 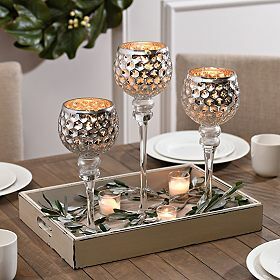 Accessories: assorted votives/vases, mercury glass goblets, assorted vintage bottles, manzanita branches/birch, hanging votives, crystals, mirrors, assorted candles, pedastal columns, and satin sashes for aisles, feathers and other decorative accents to name a few are all available for rent.